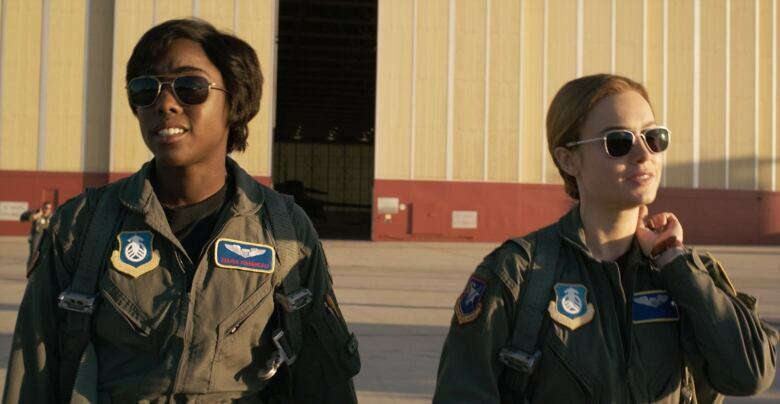 Members of the Carol Corps have been waiting a long time for Captain Marvel to hit the big screen. But despite the excitement, some are worried that she won't be the superhero they know from comic book pages. If Captain Marvel came to life and needed backup, she'd already have a team ready for battle: the Carol Corps. For the time being, fans of Carol Danvers — the character better known as Captain Marvel — will settle for jumping into action by hitting theatres for Marvel's latest release. 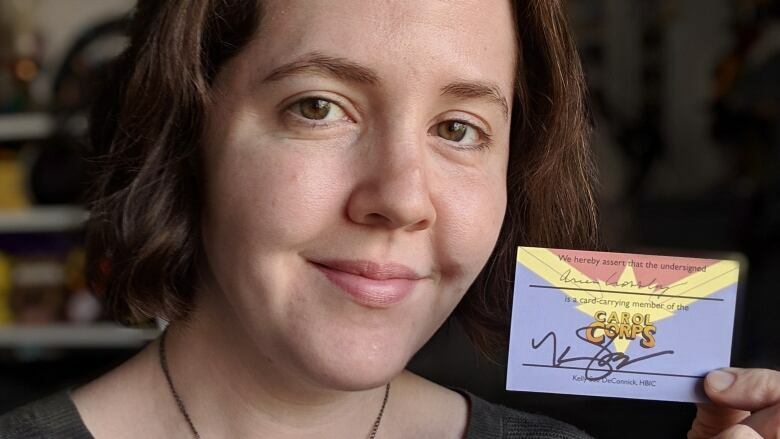 "When Marvel announced that Carol Danvers was joining the Marvel Cinematic Universe, it felt almost like a personal victory," said cardholding Carol Corps member Pippa Adams about Captain Marvel, released on Friday. The film is Marvel Studios' first led by a woman, co-directed by a woman, and features a score written by a woman. It was also released on International Women's Day. In a film genre typically led by male superheroes, Carol Danvers' eponymous film has women comic book fans finally feeling represented. 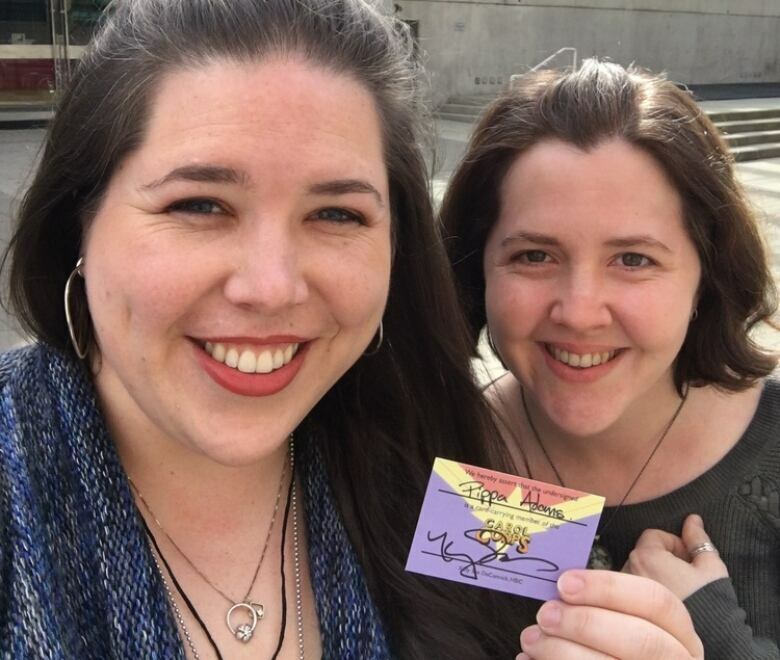 "When it feels like both the creators and other fans are treating you like you're invisible ... it feels like you have nowhere to share that enthusiasm or that joy," said Arien Crossby, a fellow Corps member. "It feels like you're shouting into the void," she told Day 6. What is the Carol Corps? Despite featuring one of Marvel's toughest superheroes, the Captain Marvel series has been cancelled and restarted many times since Danvers was first introduced in the late 1960s. The film's release is a big moment for fans. "There's still a part of me that thinks, like, 'Surely not, it's not actually going to happen,' because we've been waiting such a long time," Crossby said. You don't need a formal membership to be part of the Carol Corps — just a love for the character. And, according to the Vancouver-based friends, being a part of the group is a pretty positive experience. Adams describes a moment during Emerald City Comic Con, a convention for comics fans, where Captain Marvel fans packed into a small room — male superheroes and their creators are typically featured in larger rooms — and passed out cookies to each other. For fans who might not be able to afford the comics as they come out, they often hand out digital copy download codes that come with their paper editions. "People in the Carol Corps are really genuinely nice and genuinely care for each other," Adams said. Despite her excitement for Captain Marvel, Adams says that she's nervous about how Danvers, played by Brie Larson, will be portrayed. "Captain Marvel, in the books, is an incredibly strong person. She's also an incredibly flawed person and I don't want that to be flattened out in the film," she added. According to early reviews, Adams has little to worry about. With an 82 per cent rating on Rotten Tomatoes,Captain Marvel currently sits between Thor and Black Panther. Larson, meanwhile, is being celebrated for a nuanced, thoughtful performance. 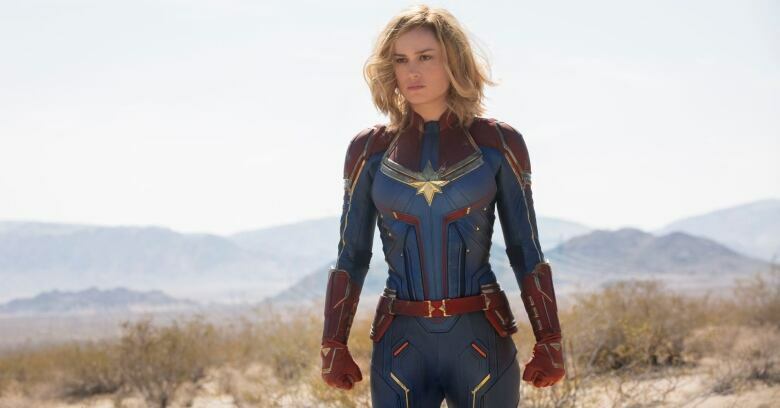 Adams likens her excitement for the film's release to a quote written by Kelly Sue DeConnick who writes the Captain Marvel comics. The quote describes a young girl running, falling and, for a moment as she stands up, feeling invincible. "In that one moment every little girl flies," DeConnick wrote. "This week is almost that moment of 'We've been running towards this for so long,'" Adams said. "It's about to happen, we're sort of flying high on the excitement and I'm going to enjoy this movie no matter what." To hear more from Pippa Adams and Arien Crossby, download our podcast or click 'Listen' above.